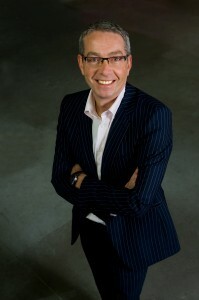 CFO: Since the 1st of March 2009, Patrick Beekens (°1964) acts as CFO for Norkring België. 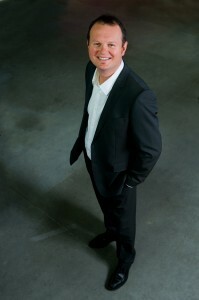 Before joining Norkring he was in chartered accounting and partner of Finpartners, a financial advisory company. 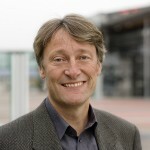 Chief Sales & Marketing Officer: Since the 1st of February 2010, Dominique Lievyns (°1964) is active as Chief Sales & Marketing Officer (CSMO) for Norkring België. His responsibility is sales and market development. 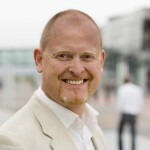 Before that, he grew into head Global Media & Entertainment Solutions for digital fix & mobile TV for Nokia Siemens Networks..
Raad van Bestuur: Christian Skottun has been active in the broadcast industry for more than a decade. Christian contributes with his knowledge of the international broadcasting environment and his global network in the industry. 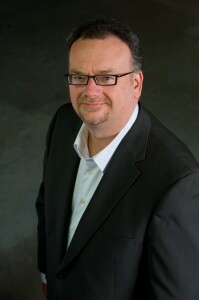 He has been with the Norkring group since 1998 where he holds the position as head of the international division and member of the executive management team. Prior to joining the Norkring as he held the position as head of sales in Guard Systems ASA(Security) and as an Officer in the Royal Norwegian Army.